MWC 2017: Nokia 3310 Is Back, Now Has Colored Screen And 2 MP Camera! Home / mobile / news / nokia / MWC 2017: Nokia 3310 Is Back, Now Has Colored Screen And 2 MP Camera! 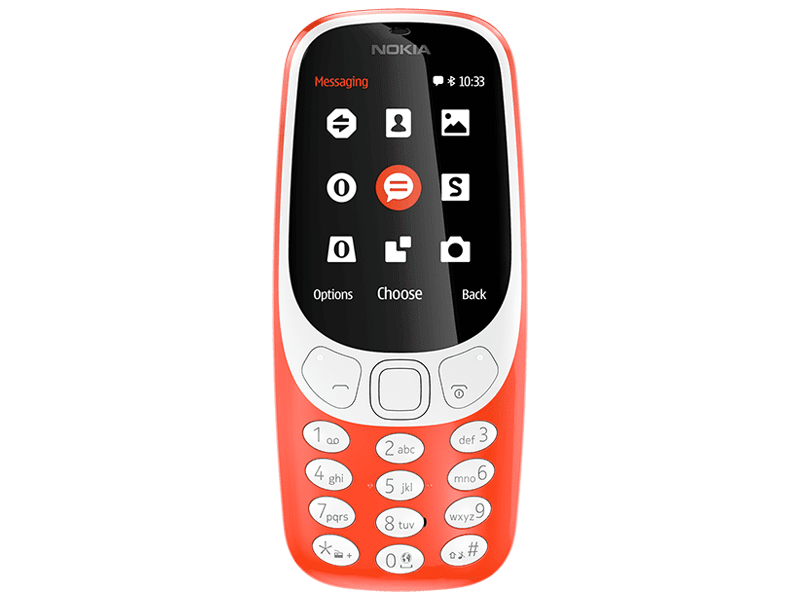 HMD Global has unveiled a re-imagined version of the Nokia 3310 at MWC 2017!, the most iconic mobile phone ever. It still comes with the similar shape design, but now has a 2.4 inch colored screen w/ curved window and polarized layer, 2 megapixel main camera, and removable 1,200 mAh battery w/ 1 month standby time. Is this the old new basic phone to beat? The all new Nokia 3310 also packed a with a beautiful push buttons, 16 MB expandable internal storage (up to 32 GB via micro SD slot), 2G connectivity, MP3 player, FM Radio, 3.5 mm headphone slot, Bluetooth 3.0, single or dual SIM variant, and Nokia Series 30+ software. It measures at 15.6 x 51 x 12.8 mm. The legendary Snake game is also back. It is updated to make it more fun to play with. 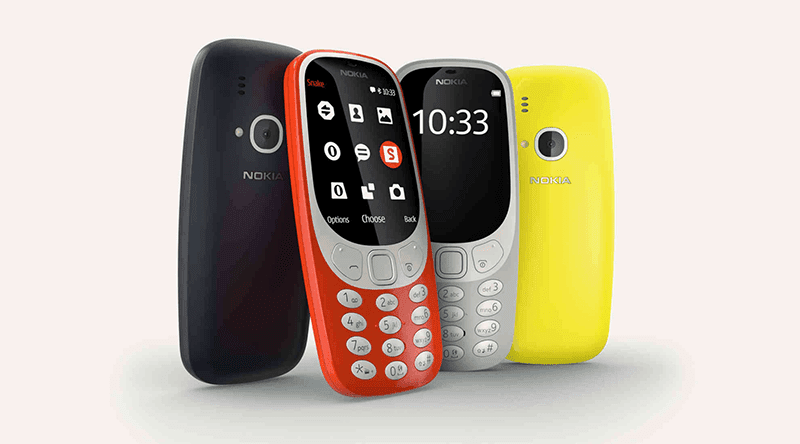 The Nokia 3310 will retail in 4 new colors ward red (glossy), yellow (glossy), dark blue (matte), and grey (matte) for 49 Euros or roughly around PHP 2.4K. MWC 2017: Nokia 6 Will Be Available Internationally For A Cheaper Price Tag!